Free Shipping Included! 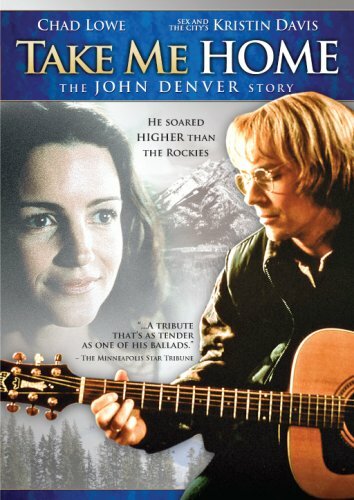 Take Me Home - The John Denver Story (Biopic) by MUSIC VIDEO DISTRIBUTORS at Chocolate Movie. MPN: BFS30658DVD. Hurry! Limited time offer. Offer valid only while supplies last.